This step-by-step guide teaches you the tricks of the trade, with advice on all you need to know to compete in the world of fiction. Whether you are seeking to hone your writing style, shape an existing work-in-progress, or begin the submission process to publishers, successfully published novelists Joyce and Jim Lavene give you all you need to know to set you on the fast track to fulfilling your writing dreams! 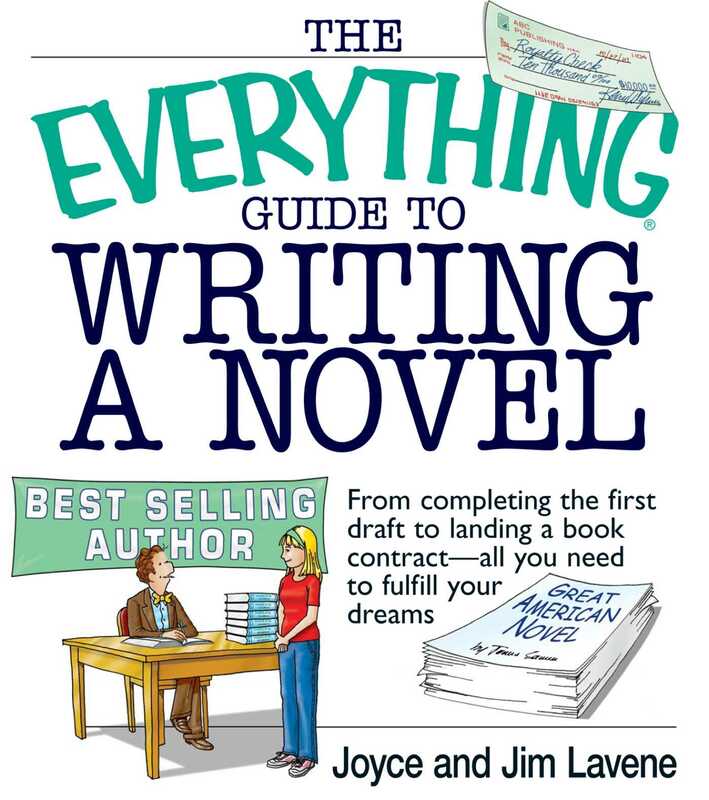 Whether you're writing literary fiction, a terrifying thriller, a sweeping epic, or a passionate romance, The Everything Guide to Writing a Novel is your essential reference to creating the next bestseller!